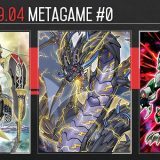 Welcome to Week #0 of the OCG 2017.10 format. 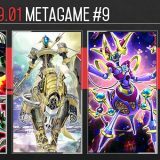 The OCG 2017.10 Limit Regulation will officially take effect on 1 October 2017, but here is a preliminary report based on tournaments that were held under the new Limit Regulation. 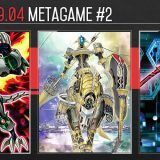 This report will cover 48 top-performing decks from 8 tournaments that were held in Japan and China during 23 – 26 September 2017. 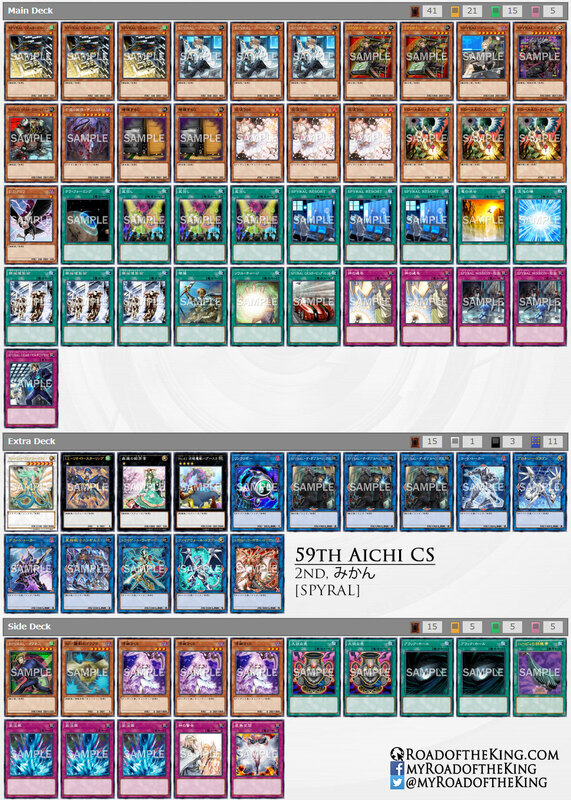 Update: Added 5 – 8th placing decks for “59th Aichi CS”. 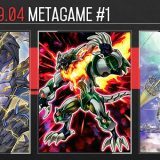 Right at the end of the OCG 2017.07 format, SPYRAL had surpassed Dinosaur on its debut week. 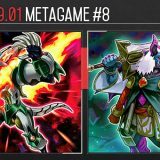 With the merciless OCG 2017.10 Limit Regulation taking out most of the top competitive decks such as True Draco, Dinosaur and Invoked, it was foreseen that SPYRAL would simply take over the competitive scene. 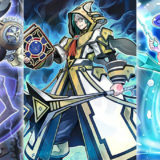 Ghost Reaper & Winter Cherries and Droll & Lock Bird are currently the most consistent cards for disrupting SPYRAL. Running Artifact Sanctum and Artifact Scythe in the Side Deck has been gaining quite a bit of popularity as well. 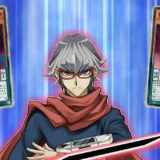 Resolving the effect of Artifact Scythe would often stop most SPYRAL plays for that turn. 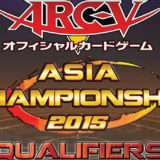 It was expected that SPYRAL would dominate the competitive scene. 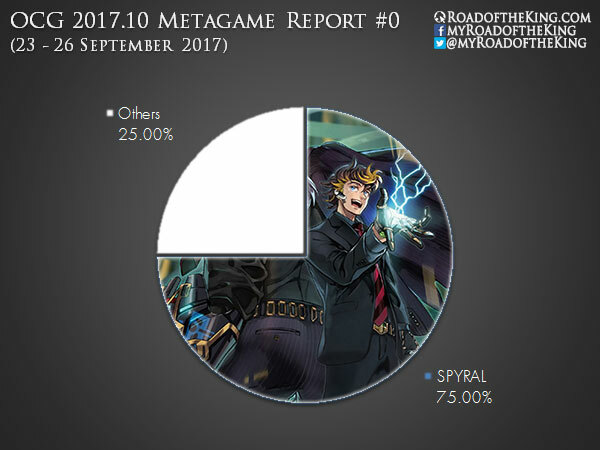 HERO was thought to be able to match up against SPYRAL, but their performance has been underwhelming so far. 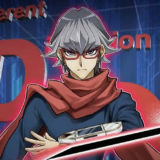 SPYRAL could simply run a copy of Masked HERO Dark Law in their Extra Deck to utilize with Ghost Reaper & Winter Cherries, which is already being run in the Main Deck for the mirror match. 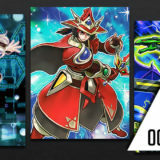 Does OCG do emergency banlists? Because this definitely calls for one. maybe it was this thing http://blog.livedoor.jp/aniblo/archives/9663920.html ? 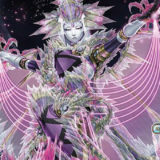 @Akira What do you think of the spyral mirror in general? To me the mirror seems not good. If 1 opens with a handtrap and the other player doesnt, you just win from there. 2nd thing is, that the engine (other then in nekroz or ruler format) cant play through a 1st turn by its own, you need to draw non engine. … And people said it wouldn’t be worse than Zoodiac. 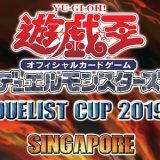 Format hasn’t even started and we already know what kind of degenerate cancer we will see for the next 3-4 months. 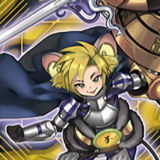 Good job, Konami. 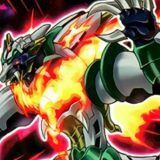 What does spyral side in and side out in the mirror?